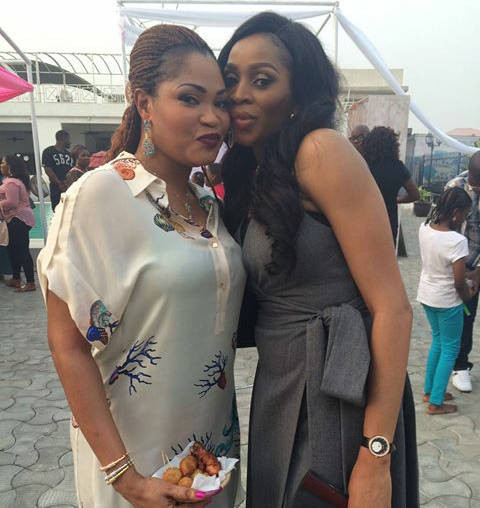 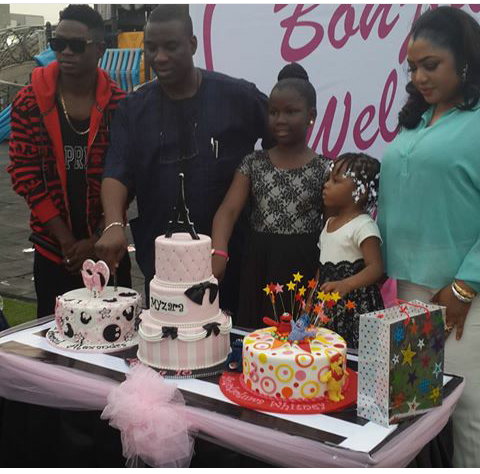 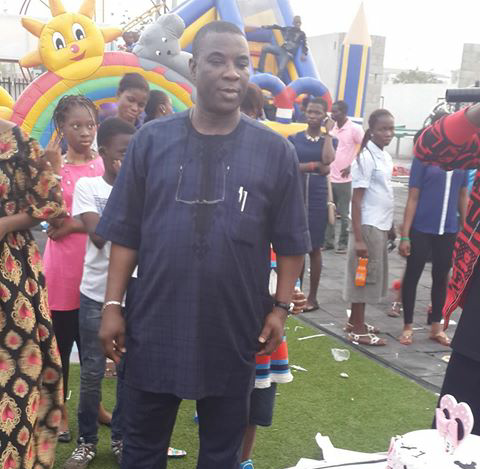 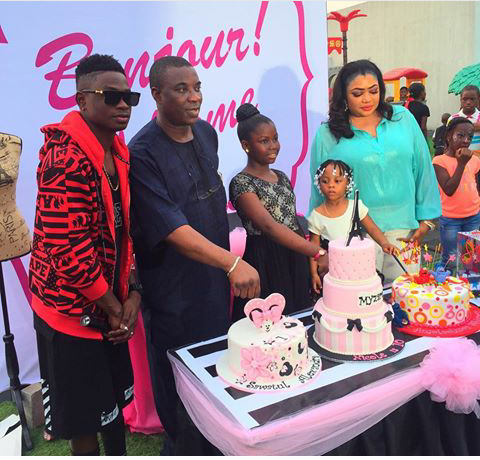 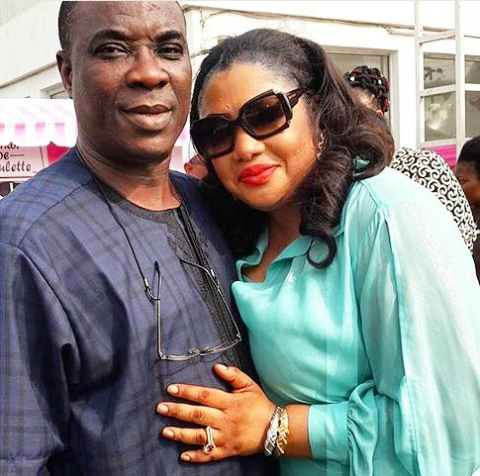 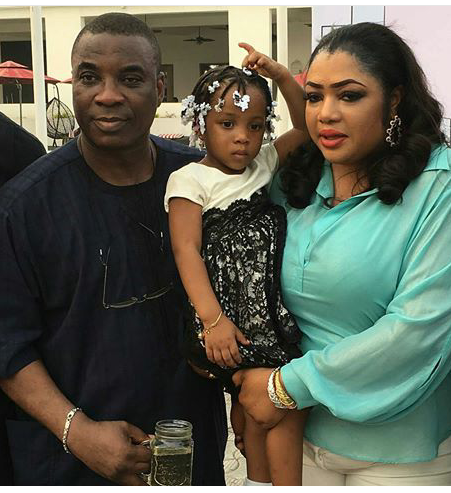 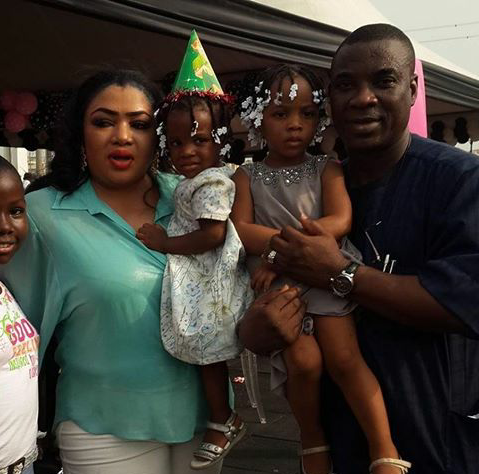 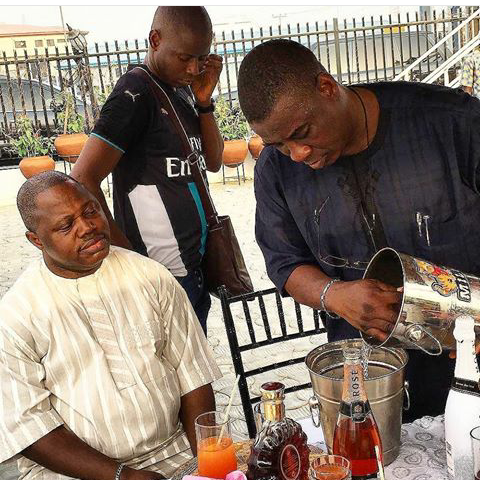 On the 7th February 2016, Fuji music maestro, King Wasiu Ayinde Marshal popularly known as Kwam 1, threw a lavish birthday party for his daughters ,Anjola, Sawat, Myzarat . 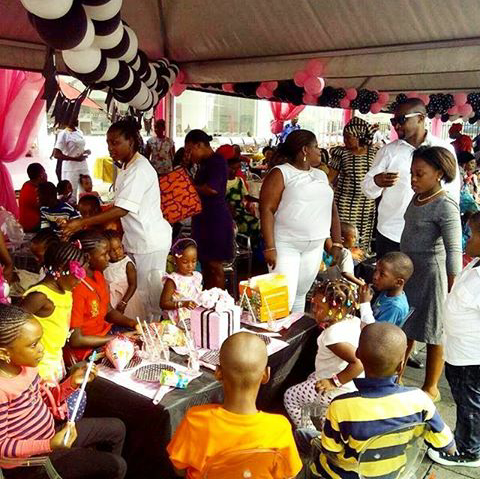 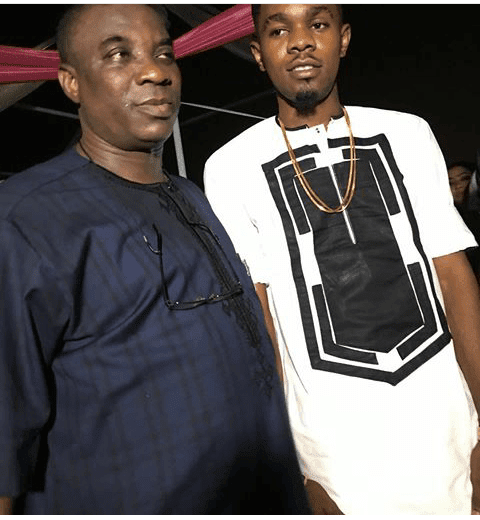 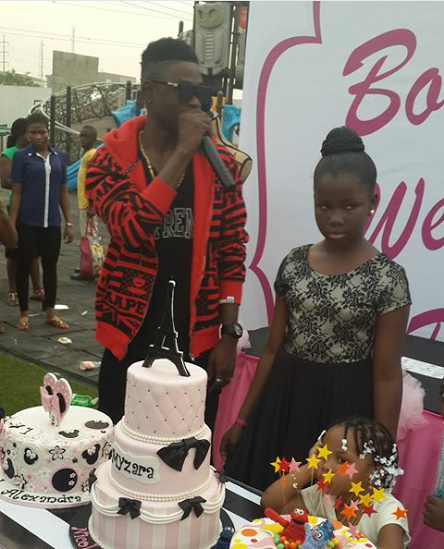 The birthday party which was attended by stars like Lil Kesh and Patoranking took place in Lekki, Lagos. 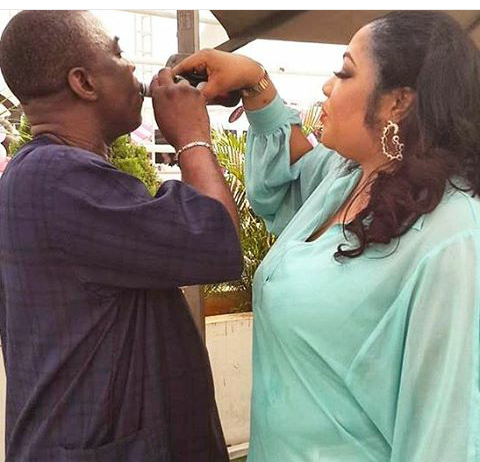 He is pictured with his last wife,Titi Masha who he has two children with.They got married in 2012 and he has said she is the one who has his heart.He is said to have 38 children and three wives..